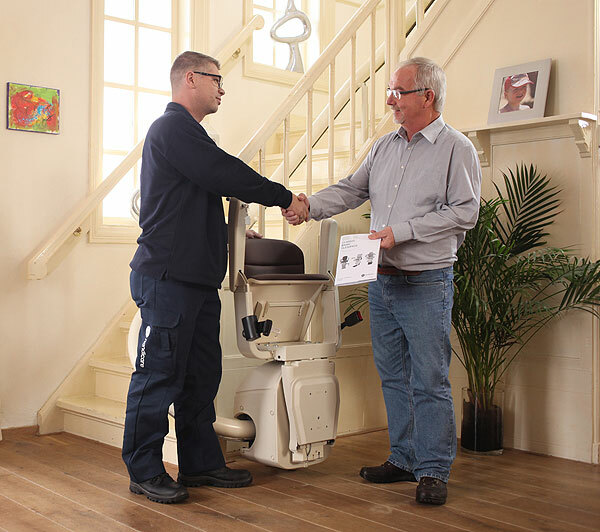 If your circumstances change within the first year and you no longer require your new straight stairlift fitted by us, we will guarantee a buyback price of up to 25% of the original price. In many cases we can offer a same day or next day installation service. 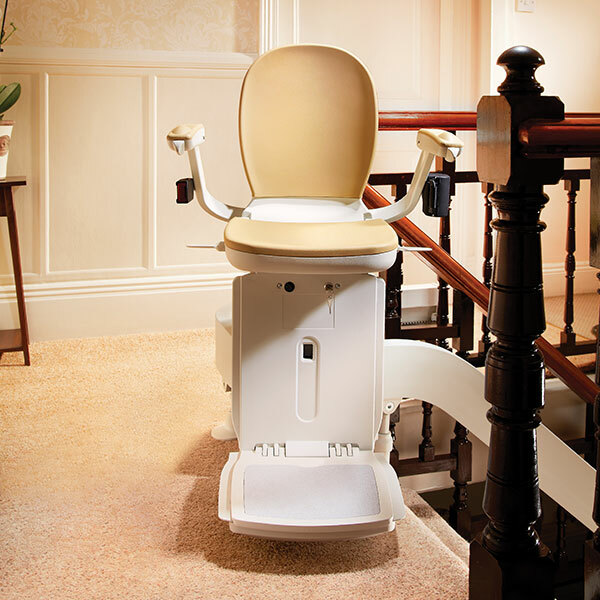 Should you need a stairlift urgently, please let us know when you first make contact with us. "Thank you very much for such a great job, looks neat and tidy. We are so pleased with it."